البحث عن المشاركات التي كتبها رفقا بالقوارير. 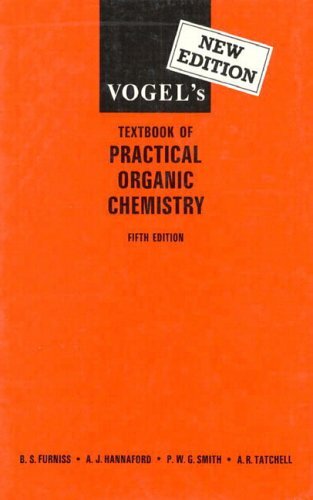 Since its original appearance in 1977, Advanced Organic Chemistry has maintained its place as the premier ****book in the field, offering broad coverage of the structure, reactivity and synthesis of organic compounds. As in the earlier editions, the **** contains extensive references to both the primary and review literature and provides examples of data and reactions that illustrate and ******** the generalizations. 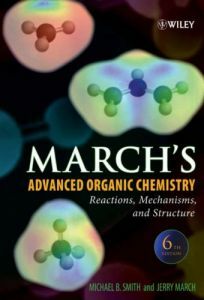 While the **** assumes completion of an introductory course in organic chemistry, it reviews the fundamental concepts for each topic that is discussed. The two-part fifth edition has been substantially revised and reorganized for greater clarity. 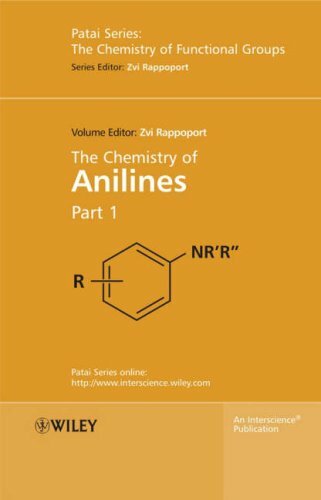 Among the changes: Updated material reflecting advances in the field since 2001s Fourth Edition, especially in computational chemistry; A companion Web site provides digital models for study of structure, reaction and selectivity; Solutions to the exercises provided to instructors online. The material in Part A is organized on the basis of fundamental structural topics such as structure, stereochemistry, conformation and aromaticity and basic mechanistic types, including nucleophilic substitution, addition reactions, carbonyl chemistry, aromatic substitution and free radical reactions. 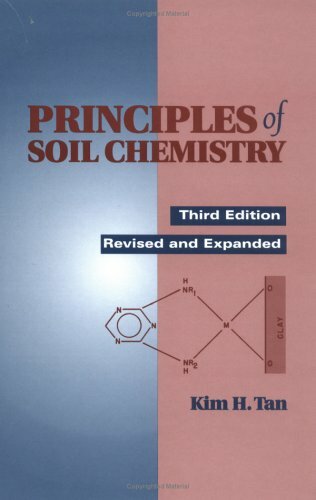 Together with Part B: Reaction and Synthesis, the two volumes are intended to provide the advanced undergraduate or beginning graduate student in chemistry with a sufficient foundation to comprehend and use the research literature in organic chemistry. The control of reactivity to achieve specific syntheses is one of the overarching goals of organic chemistry. Part B describes the most general and useful synthetic reactions, organized on the basis of reaction type. 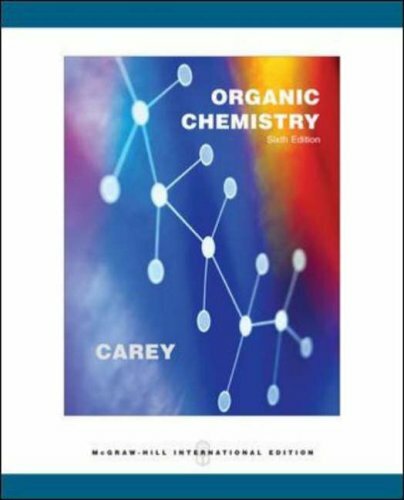 Together with Part A: Structure and Mechanisms, the two volumes are intended to provide the advanced undergraduate or beginning graduate student in chemistry with a sufficient foundation to comprehend and use the research literature in organic chemistry. The 4th Edition is still available. 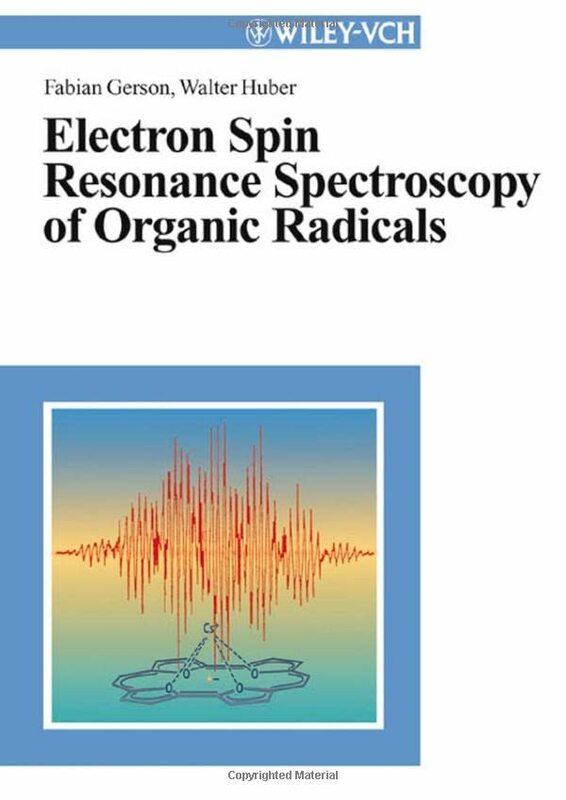 To purchase your copy, please contact Springer Customer Services. Since its original appearance in 1977, Advanced Organic Chemistry has found wide use as a **** providing broad coverage of the structure, reactivity and synthesis of organic compounds. The Fourth Edition provides updated material but continues the essential elements of the previous edition. The material in Part A is organized on the basis of fundamental structural topics such as structure, stereochemistry, conformation and aromaticity and basic mechanistic types, including nucleophilic substitution, addition reactions, carbonyl chemistry, aromatic substitution and free radical reactions. The material in Part B is organized on the basis of reaction type with emphasis on reactions of importance in laboratory synthesis. As in the earlier editions, the **** contains extensive references to both the primary and review literature and provides examples of data and reactions that illustrate and ******** the generalizations. 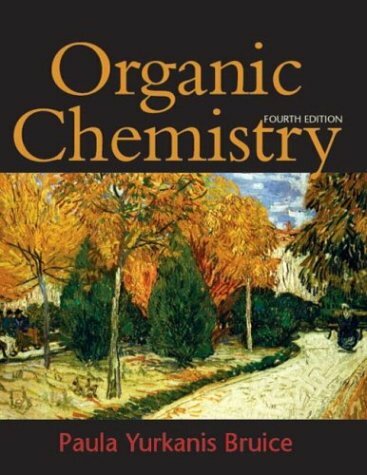 While the **** assumes completion of an introductory course in organic chemistry, it reviews the fundamental concepts for each topic that is discussed. CliffsQuickReview course guides cover the essentials of your toughest classes. You're sure to get a firm grip on core concepts and key material and be ready for the test with this guide at your side. Study Guide, Computerized Test Banks, Test Bank, Transparencies and Computer Graphics Software available.